The state House Transportation Committee meets on Tuesday to continue hearings on fixing roads. Governor Gretchen Whitmer has called for phasing in fuel tax increases totaling 45 cents per gallon. Republicans control the Legislature – and say they will propose their own plan. State Representative Jack O’Malley (R-Lake Ann) chairs the House Transportation Committee, and says he will hold an accelerated schedule of hearings. “What we’re going to do with roads is being talked about and decided now,” he says. O’Malley says it will also take time to learn the basics of road construction, maintenance, and repair. He says his committee will hold two hearings a week with a goal of having its recommendations ready before the end of the summer. 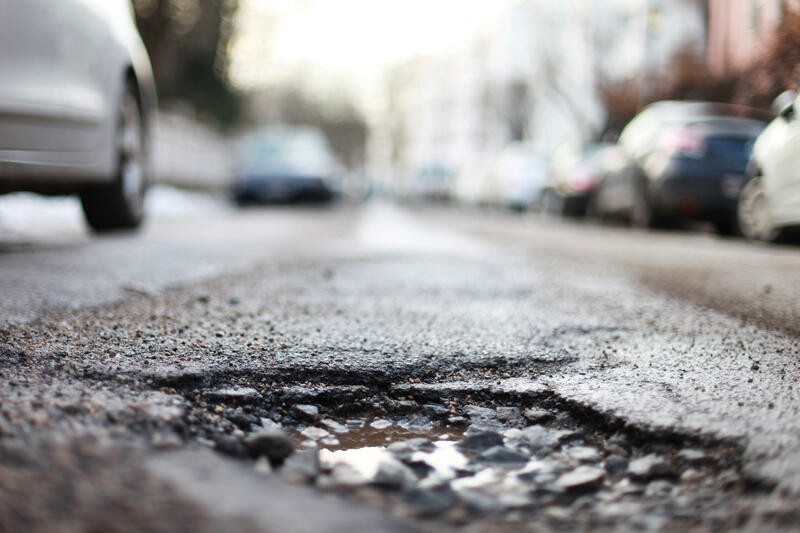 Almost half of Michigan's major roads are in poor or mediocre condition. That's according to a new report from a national transportation research group called TRIP. TRIP says driving on rough roads costs the average Michigan driver between $500 to $800 dollars a year per vehicle. Gov. Gretchen Whitmer is traveling the state to sell her plan to raise the gas tax by 45 cents per gallon. The fuel tax increase would go to fix roads, and to stop using the state General Fund for that purpose. The governor says the current plan has not kept pace with wear and tear on roads. She says that’s cost drivers more in repairs and deprived the state of economic opportunities. Whitmer says calling for a tax increase is a last resort.